Completely revised! What resource could be better than Managers of Their Homes to bring families peace and order? The answer is the newly revised Managers of Their Homes. 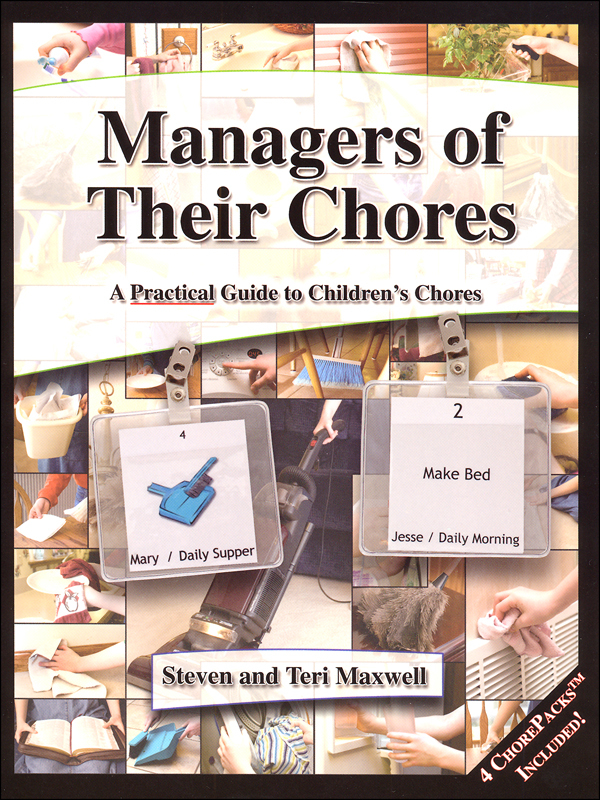 Managers of Their Homes has been thousands of moms’ go-to resource for the past 17 years. But with time, comes even more experience besides our own and the pilot families who tested it out. 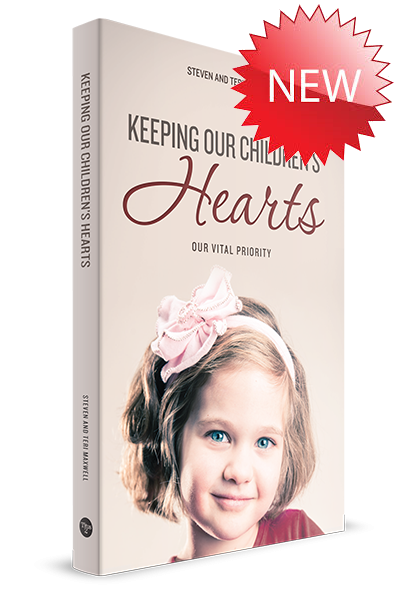 We’ve gained new insights that we realized were vital to include in this treasured book. Each chapter has been extensively revised and more helpful tips added. You’ll also find a special chapter on how to schedule when a mom faces health challenges or is on bedrest. Plus, what good is a schedule if you can’t make it run smoothly? Schedules ARE stress-busters, but you need the proper tools to make it that way. So with that in mind, we’ve given practical help on implementing despite the challenges you face. In addition, the chapter on putting your schedule together with the included Scheduling Kit (not pictured but included!) gives an optional route if you choose to subscribe to the online scheduling software (ScheduleBreeze). The book’s new design and format makes for a super easy and comfortable read. 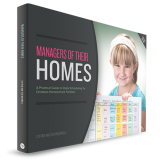 Grab your revised copy of Managers of Their Homes now! Can you imagine how wonderful it would be to go to bed each night, with the peace of mind that you accomplished what you wanted to each day, such as a clean house, AND homeschooling? 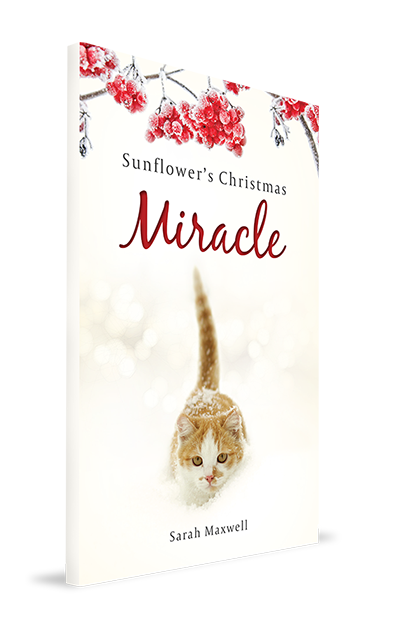 Tens of thousands of moms prove it is possible, every day.